"All you need to fill a room is a coffee pot on the stove" (Erri de Luca). Your family home is that place where coffee drinking is a moment of sharing at the end of a meal, or a meeting place for breakfast in the morning. Sipping coffee at home is a moment for telling stories, conversing and, sometimes, making important announcements! In a couple's house, coffee drinking is a moment to say goodbye and wish a good day before leaving the nest and devoting oneself to daily tasks, a moment to share in the kitchen or to be enjoyed under the blankets. Let’s be honest: is there a better way to cuddle your partner than making coffee in the morning? 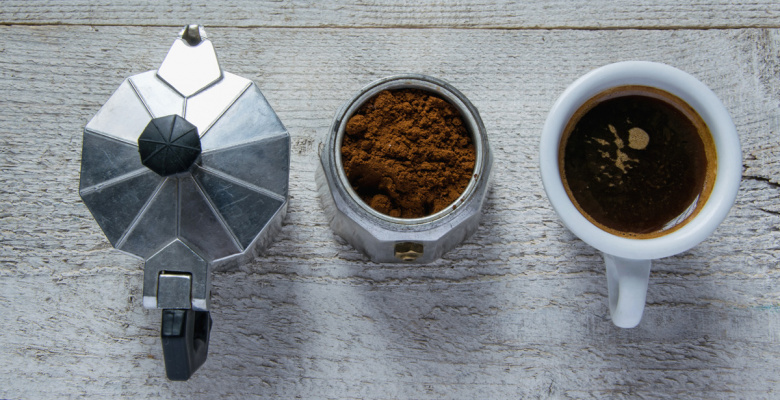 Is Moka pot coffee too much for one single person? 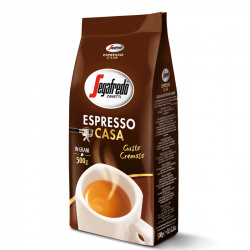 Luckily there are espresso machines, capsules and pods, to bring coffee aroma in the house of those who live on their own and give moments of real pleasure in the tranquility of a place that is only ours! There are homes where coffee drinking is not just a time of rest and pleasure, but a real need, essential to get unscathed to the end of the day (or night!) after a hard study session! At a student’s home, coffee is a religion more than a drink. Coffee at other people’s home is always better! Partly 'because we do not have to make it ourselves and we are waited on hand and foot, but above all because that moment is created for the pleasure of being together. Coffee is capable of making "other people’s home" a little bit ours as well, where we treasure and experience intimate feelings. 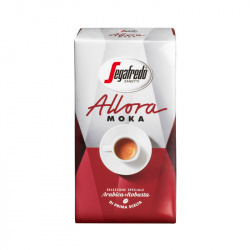 Il caffè a casa è quello della moka, che sale lento a fiamma dolce e che è fatto per essere condiviso con le persone cui vogliamo bene. 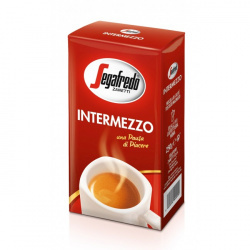 Segafredo Zanetti puts passion and commitment to offer quality products that reflect your #SegafredoMoment at home. Discover the recommended products to experience moments of pure pleasure at home!